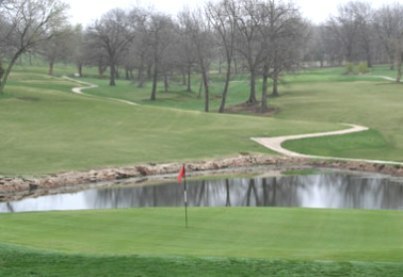 Lake Perry Country Club, is a Private, 18 hole golf course located in Ozawkie, Kansas. 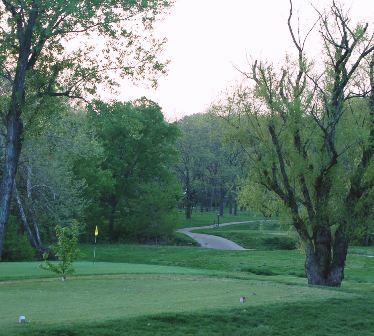 Lake Perry golf course first opened for play in 1984. 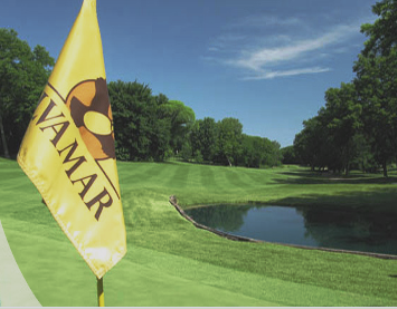 The Lake Perry course plays to a par of 69 and a maximum of 5,346 yards. 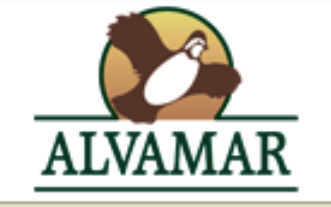 The course rating is 66.8 and the slope rating is 112. 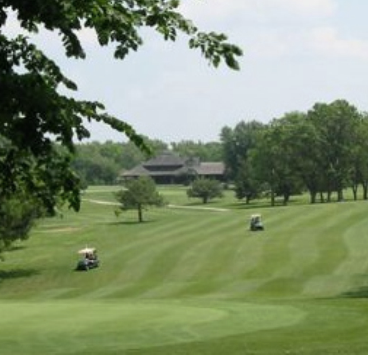 Lake Perry golf course is a parkland style course best known for its difficult par 3's. The fairways are a mix of open and tree lined. The greens are medium sized, flat and moderate in speed. Even though water hazards come into play on ten holes, the course is still considered excellent for beginning golfers. Off the Fringe, “Golf’s best short read.” The award winning newsletter, sent twice monthly, that provides an unconventional perspective on the golf world.